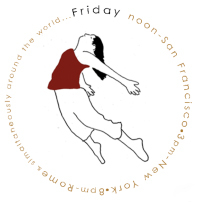 The Sarah Bush Dance Project (SBDP) is a contemporary dance company based in Oakland. 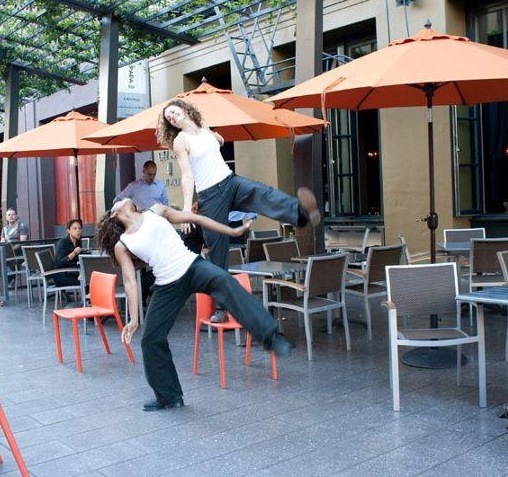 Led by Artistic Director Sarah Bush, SBDP has brought Urban Contemporary dance to venues throughout the Bay Area since 2007. Early press deemed Bush “A force to be reckoned with” (SF Chronicle), “A modern dance bellwether” (SF Weekly), and later gave critical acclaim for Rocked By Women: "a monumental work, which would reverberate just as powerfully in an opera house as it did in the intimate Dance Mission Theater” (The Huffington Post). CORE VALUES: Feminism, Diversity, Excellence, Authenticity, Accessibility, Empowerment, Versatility, Innovation.